GOG.com is having a "pricing experiment" sale which drops all $5.99 games down to $3.99. 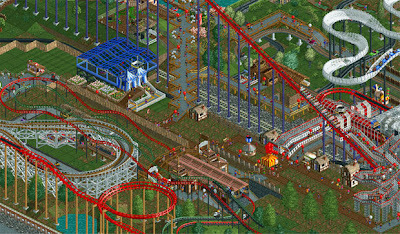 Games include RollerCoaster Tycoon, Myst, and Empire Earth. A few other $9.99 titles have been reduced to $6.99, included are games such as Evil Genius, King's Bounty, The Incredible Machine and Warlords Battlecry 3. "We'd like to offer you the best games in history on PC & Mac for the most affordable prices, but we need to fund testing, coding, bundling, and securing rights to even more classics," reads the post. "So we want to see if this brings us and our partners more money overall, even though there's less per individual sale. That's the argument we'd like to make, but we'll see what the results from you guys actually are as we try out our new price points."